“Since the dawn of time, mankind has been engaged in war, and part of that is equipping yourself properly,” Ross Spagrud, co-owner of PGW Defence Technologies, told As It Happens guest host Matt Galloway. 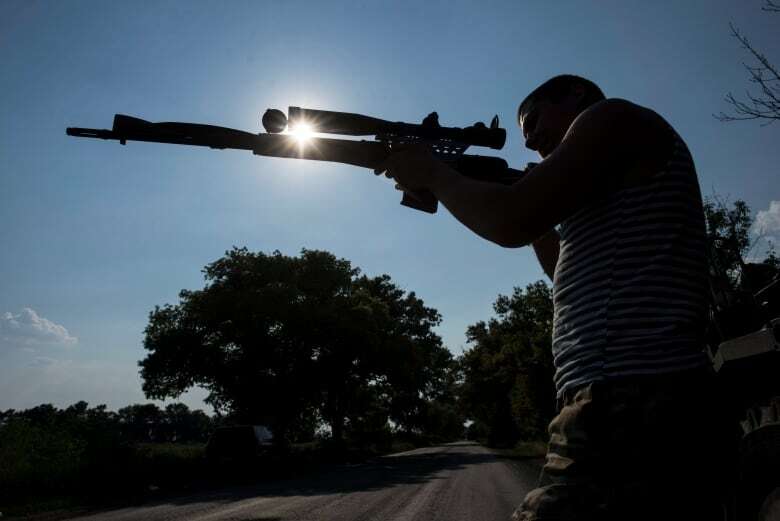 The Winnipeg company has signed a deal to export $1 million worth of LRT-3 .50-calibre BMG bolt action rifles to the Ukrainian military as it continues to battle Russian-backed separatist forces in the Donbass region. The firearms come equipped with suppressors to reduce sound and muzzle flash, and are designed to reach a target up to two kilometres away. The deal appears to be the first concrete product of Prime Minister Justin Trudeau’s new policy of allowing the sale of deadly weaponry to Ukraine’s military. Global Affairs Canada declined to comment, citing “an obligation to protect confidential commercial information,” but Conservative defence critic James Bezan confirmed to the Ottawa Citizen that the federal government approved the deal last week. CBC News was unable to reach Bezan for comment. Ukraine, a Canadian ally, has been at war with the rebels since 2014. Russia, which annexed Crimea from Ukraine in March 2014, backs the separatist forces. The United Nations estimated in 2015 that nearly 8,000 people — including soldiers, rebels and civilians — had been killed in the war. That number climbed to more than 10,000 by 2018, the Kyiv Post reports. Spagrud wouldn’t speculate about who might be the intended targets of his company’s sniper rifles. 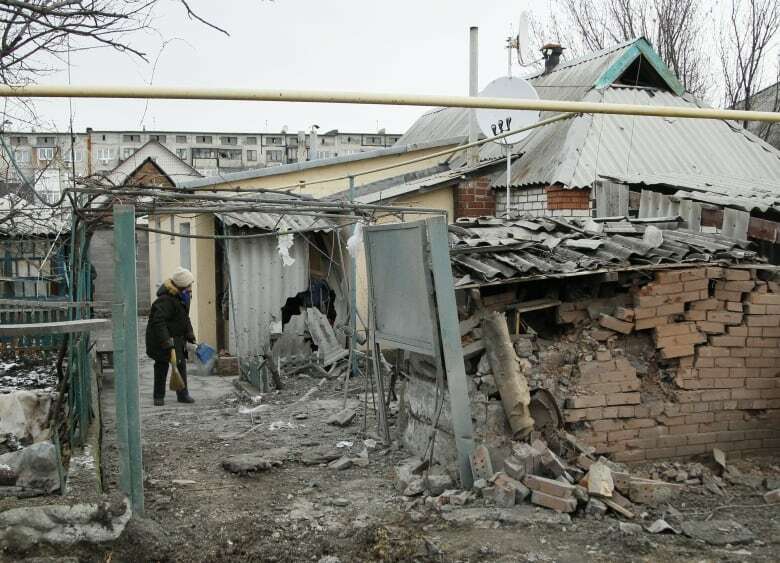 “They’re being purchased by the Ukrainian military. I think we can probably assume a few things from that, but that’s not part of our negotiations or contract discussions with the Ukrainian military,” he said. PGW made headlines in February 2016 when the LRT-3 .50-calibre rifles it sold to Saudi Arabia ended up in the hands of Houthi rebels. Spagrud said his company did “nothing untoward or illegal” with respect to that arms deal. “The Government of Canada is committed to ensuring that human rights, peace and security are central to arms exports,” he said in an emailed statement. Spagrud dismissed those concerns, saying the product no more “lethal or worrisome” than the missile systems and satellite technology being developed for the battlefield by other Canadian companies. 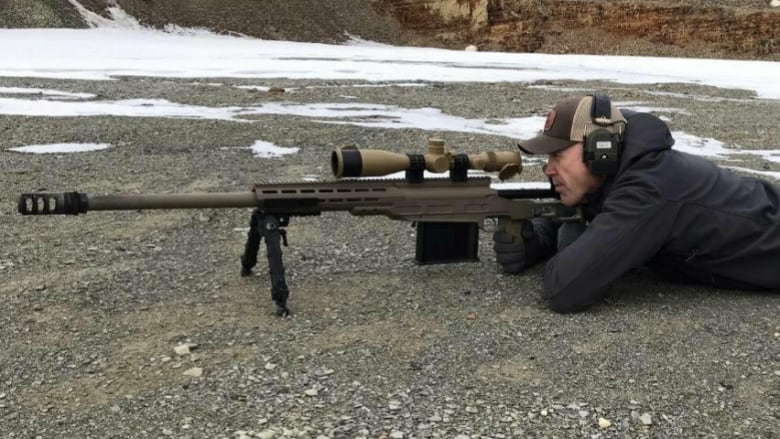 “In fact, I would argue that this particular sniper technology has far less potential for collateral damage on a battlefield than missiles and artillery and such things that, where you hit a building and kill 50 people, two of which maybe they want to kill,” he said. Written by Sheena Goodyear with files from CBC Manitoba. Interview with Ross Spagrud produced by Kevin Robertson. 2018-07-10 How would you spend $4.5 billion? 2018-09-13 An evening with Kevin Taft, author, “Oil’s Deep State”.